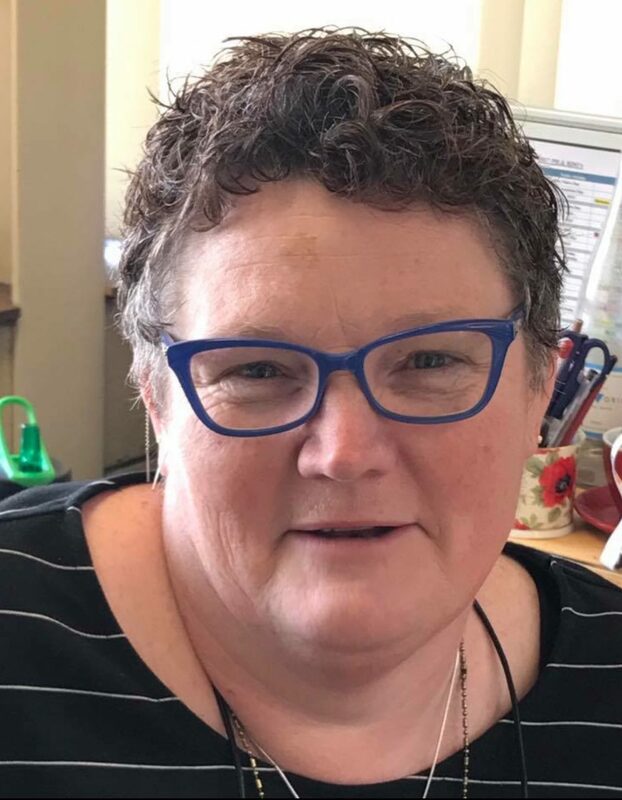 Sheree has worked in the Disability sector for the last 13 years and have enjoyed many different positions within one organisation over this time. She started as a direct support worker and progressed to take on a Case Manager and Trainer role to assist employees with disability. Sheree holds qualifications in Disability, Case Management, Training and Human Resource and Management and these have improved her ability to work across and add value to a number of areas. She is married and has two adult children; so her time away from work is filled with family activities and searching for some quiet time. Sheree has a son with disability and a passion to see services for people with disability improve. She has served on Boards of Management and committees; and has over the years developed a large network of friends and colleagues across the community. She believes that Tasmania is making positive progress towards an inclusive society for all of its people as it develops and matures.